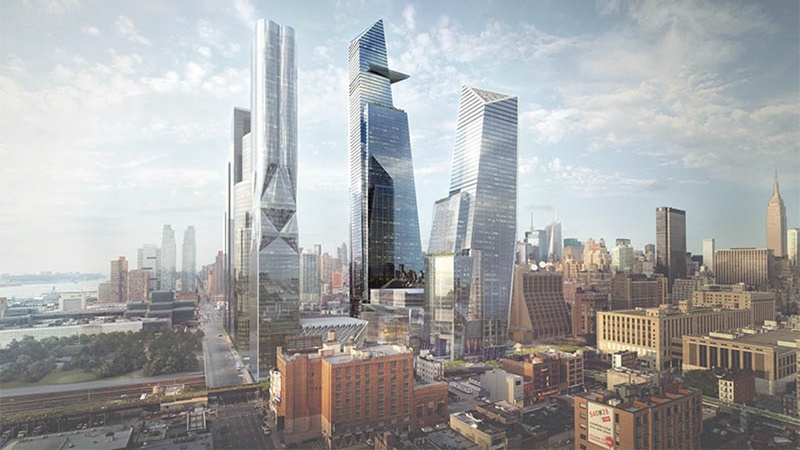 TECHNICAL SPECIFICATIONS Owner: Hudson Yards Construction LLCArchitect: Kohn Pedersen Fox AssociatesGen. 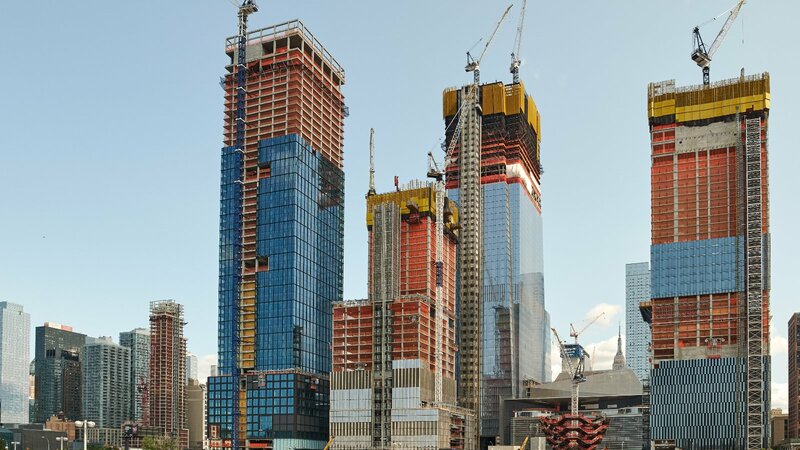 Contractor: AECOM TishmanCovered Area: 81,000 m2Description: Tower A consists of a main structure offloor steel framing, bolted or welded to steel columns, and encased in glass cladding. 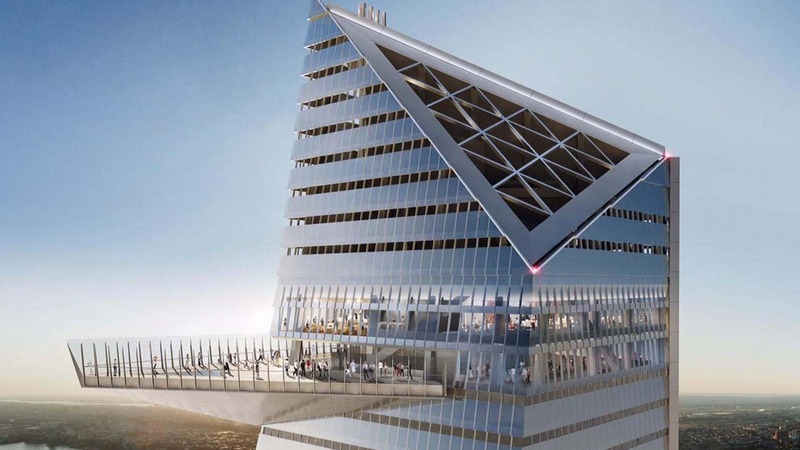 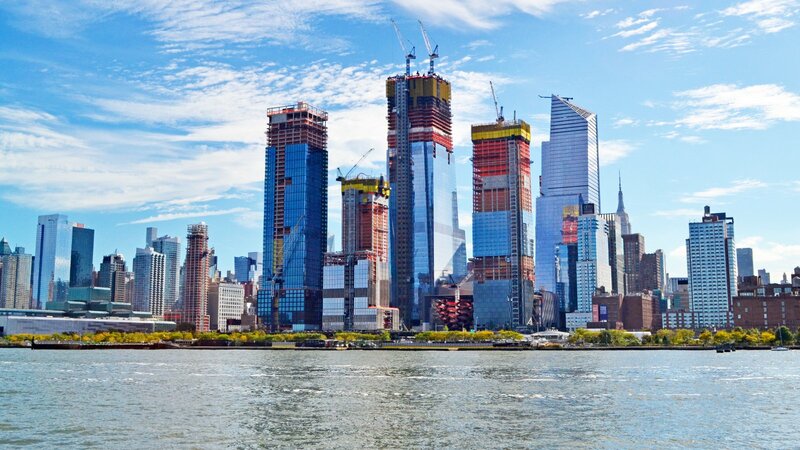 Cimolai was awarded the contract to supply the structural steel for most of the Tower, and is also currently involved in the design, including the cladding, of the highest outdoor observatory in New York which will be built on the sixty-seventh floor of the tower.